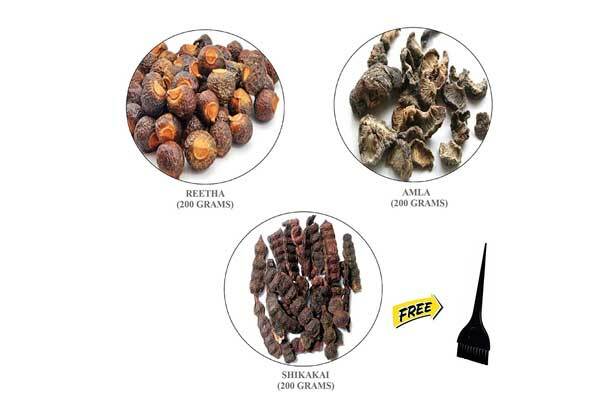 Shikakai is rich in vitamins A, C, K, and D and antioxidants: in simpler terms, that makes it one of the best ingredients to treat your hair with. And centuries of Ayurvedic tradition agrees. Below, we give you the 10 best shikakai products to get, from serums,shampoos and hair oils that use shikakai extracts to actual, raw shikakai in powdered form -- it doesn't matter how you use shikakai, as long as it's part of your hair care regimen. Ahead, the 10 best shikakai hair products to order on Amazon. If your hair needs volume, look no further than the Forest Essentials Hair Thickening Spray, Bhringraj and Shikakai. It combines hair growth stimulating ingredients (bhringraj + shikakai) with ratanjot and hydrolysed wheat that impart shine and softness as well. Spray it on post-shower as a serum, then blend evenly. 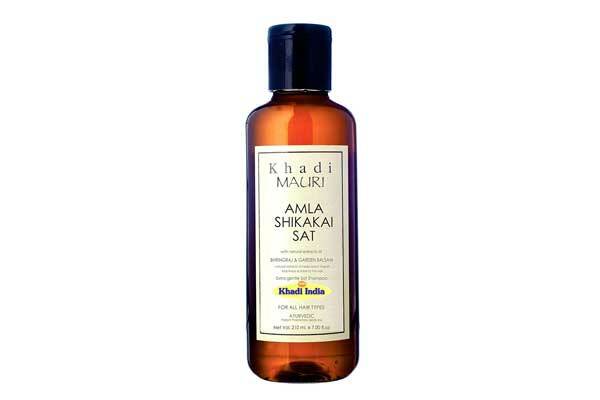 The Khadi Mauri Shikakai Hair Oil is a formula that combines shikakai + brahmi, amla and henna extracts. Massage it on from root to tip as a pre-shampoo conditioning treatment, not missing your scalp. Leave it on for 30-40 minutes, then rinse with your best shampoo for silky, shiny hair. 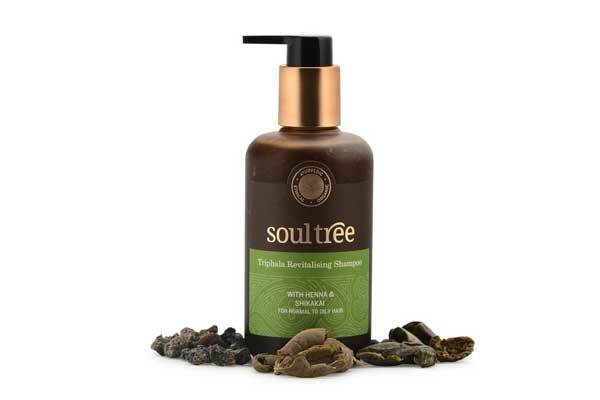 The SoulTree Triphala Revitalising Shampoo with Henna and Shikakai gives you a trifecta of benefits: it helps with hair growth, prevents hair damage and strengthens your hair to prevent hair loss and ageing. Contains no Parabens, Silicones, Lead, DEA/TEA, Phthalates, SLS/SLES, Mineral Oil or Petrolatum. 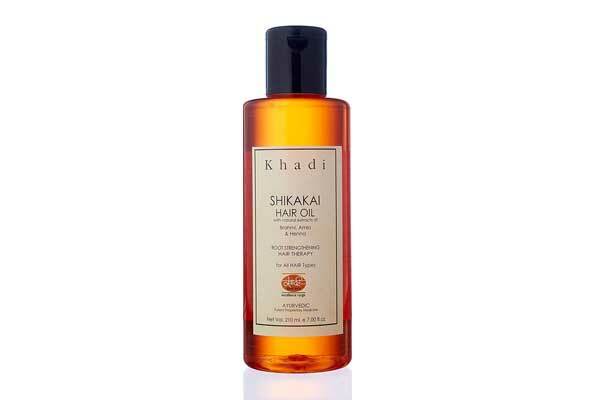 The Khadi Herbal Shikakai Hair Oil is a 100% natural formulation, one of the best shikakai hair products, made of six key ingredients: shikakai, amla, aloe vera, brahmi, methi and neem. Ideal for dry hair, it infuses strands with hydration and prevents dandruff. Also helps with hair growth. 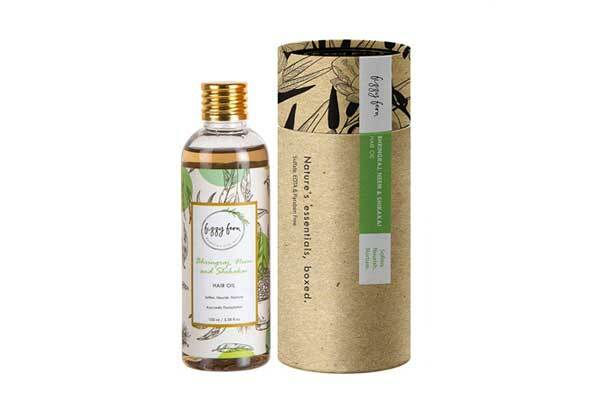 Bhringraj, neem and shikakai come together in this Fizzy Fern Hair Oil to give you a pre-shampoo treatment like no other. While bhringraj stimulates hair growth, neem and shikakai protect against bacterial / microbial infection while keeping hair ageing at bay by keeping your strands soft and nourished. No Sulfates, No Parabens, No EDTA and No Testing on Animals. No Sulfates, No Parabens, No EDTA and No Testing on Animals. Made by grinding dried shikakai pods, the MERLION NATURALS Organic Shikakai Powder works as an excellent cleanser and conditioner. It soothes your scalp, softens your hair, feeds it nutrients and antioxidants and gently detangles your strands. 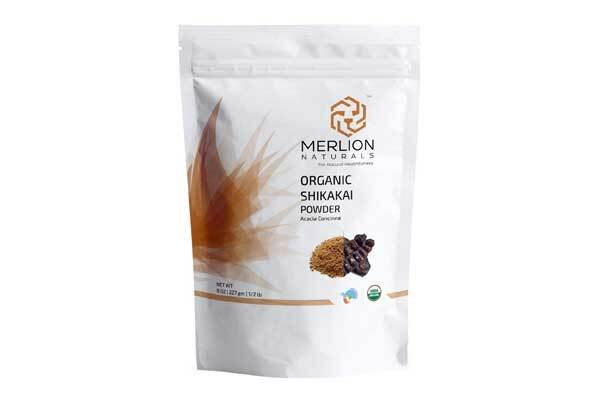 The powder comes in a 100% organic form to give you the benefits of raw shikakai. 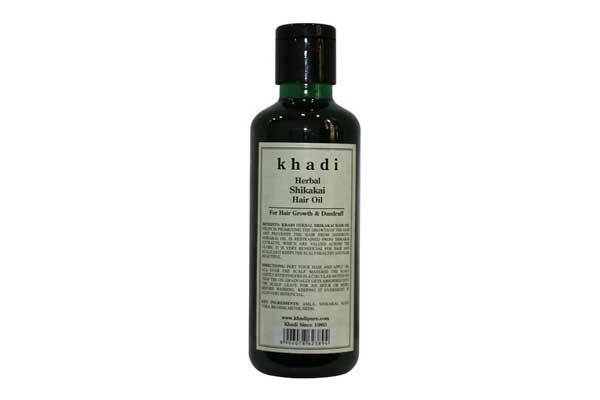 If blackness and shine are what you're looking for, the Khadi Mauri Herbal Amla & Shikakai Shampoo is what you should get. The shampoo also contains bhringraj and garden balsam to help with hair regrowth. One of the best shikakai hair products ideal for all hair types. For centuries, Amla- Ritha- Shikakai have been hailed as the holy trifecta for hair care in traditional Ayurvedic schools. Used together, they strengthen and darken locks, while promoting the growth of longer, more lustrous hair. Get them in this purest, rawest form to cleanse your hair the natural way. 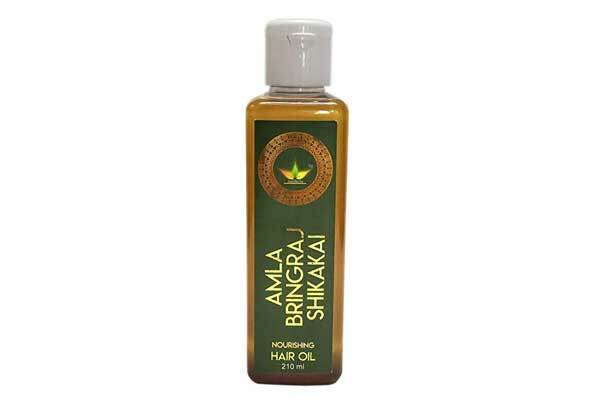 The IndiHerbs Amla Bhringraj Shikakai Nourishing Herbal Hair Oil is one of the best shikakai products for hair given that it boasts multiple restorative properties: it softens hair, strengthens it and promotes fresh hair growth for improved overall hair health. Apply it as a mask pre-shampoo 1-2 times a week. 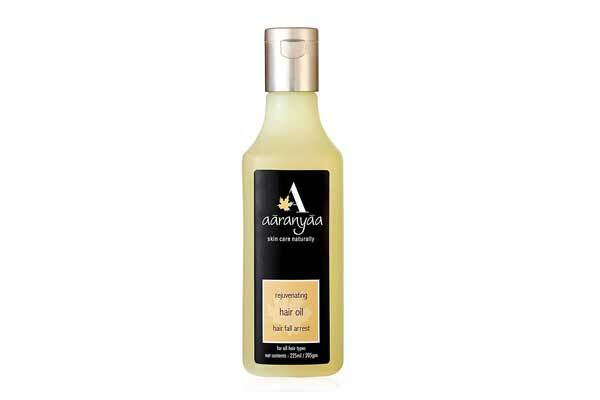 The Aaranyaa Rejuvenating Hair Oil blends Coconut Oil, Sesame Oil, Argan Oil, Tea Tree Oil and extracts of Amla,Shikakai, Bhingraj, Methi, making it one of the richest shikakai hair products in the market. Use it 2-3 times a week, leaving it on for 30 minutes or so before you shampoo your hair. Alternatively, use it to moisturise your skin. Which shikakai hair products are you getting?